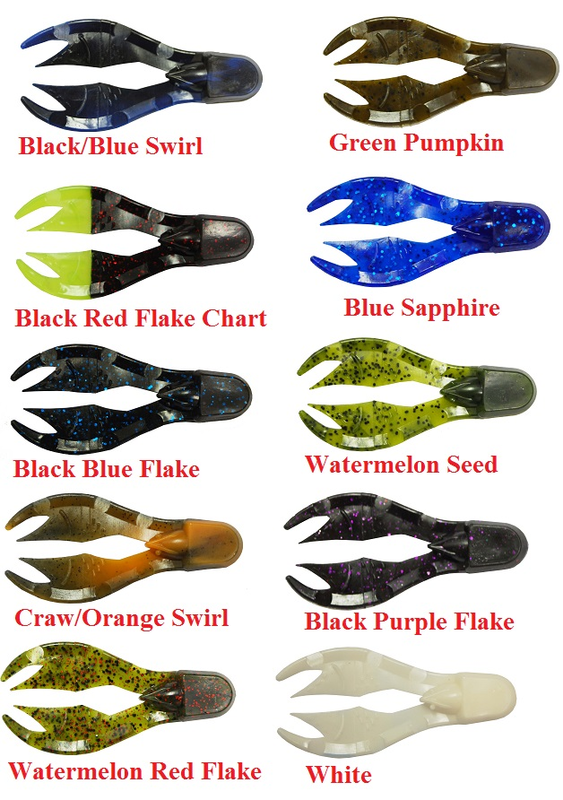 These chunk baits are great for trailers. Rig them up and you'll be bringing in fish all day. Depending on brand, you may see these labeled as 3" or 2.75".